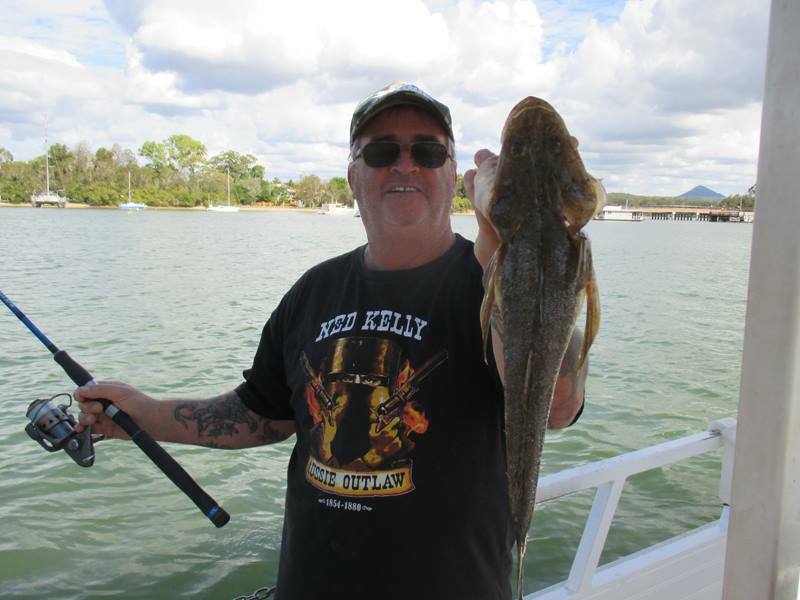 3 hours for $95 includes 2 fishing rods, bait, tackle and fuel on a Front Runner. Excludes School and public holidays. Click here or call (07) 5449 7513 to book now!